Gluten free. Free from artificial colours, flavours & preservatives. 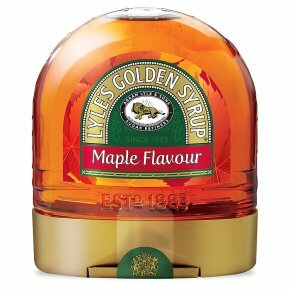 Easy flow Lyle's golden syrup. Suitable for vegetarians. Kosher - KLBD.